As better awareness about mental health has educated more people, the amount of people realising that they are suffering from some form of depression or Seasonal Affective Disorder has increased. Everyone at some point in their lives may suffer from depression, be it mild or more extreme. The causes of depression are numerous. Chronic stress, emotional problems from the past, childbirth, hormonal imbalances, alcohol, poor diet causing nutritional deficiencies, lack of sun exposure, toxins in the body and food allergies are all contributing causes not to mention the stress of normal everyday life. Many more people are now looking for alternative ways to help to deal with their depression rather than taking drugs, particularly due to the side effects which can include mood swings, weight gain, sickness and feeling not quite ‘with it’ plus many more. A combination of several therapies can really help, discovering exactly what is causing the depression and then dealing with it on a physical, mental and emotional level will give great results. Relaxation therapies and meditation work wonderfully well with stress based depression, giving you time and space to think clearly, many of my students on the Meditation Masterclass have improved their mental health with regular meditation, as do many of my Reiki Clients. Another great therapy is Aromatherapy. 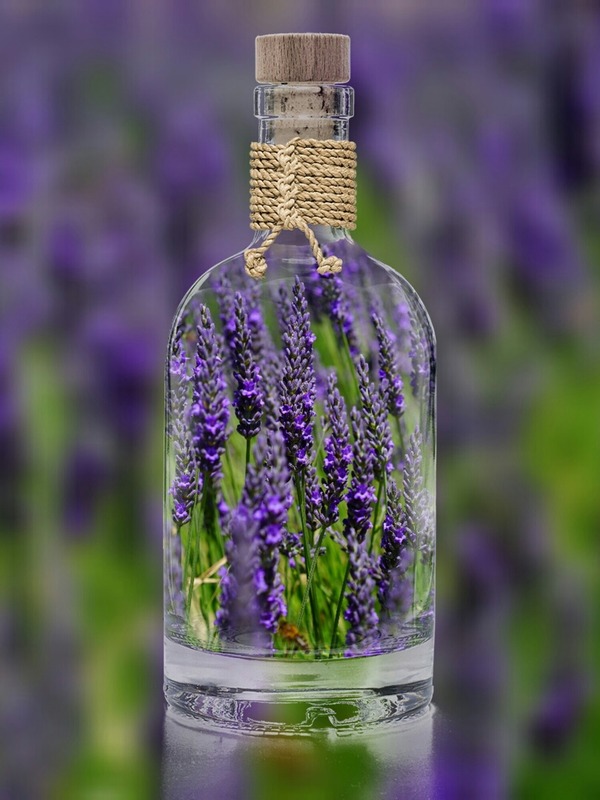 In clinical trials, certain essential oils have been proven to elevate mood. As we inhale their fragrance, this sends signals to the brain which then directs the correct response to the rest of the body, perhaps stimulation, relaxation etc. and the body follows the directions. Our basic emotions and hormonal balance respond to the most basic smells. This makes scents very powerful in our day-to-day lives because they’re a direct pathway to memory and emotion — which is why they can successfully help fight depression and anxiety. The safest way to use them is to diffuse them into the air around you, using an oil burner or electronic diffuser. Additionally if you feel confident enough to blend, you can create an oil blend and use it in the bath or apply directly to your skin. For many more ways to use your essential oils see the Essentially curious workshop. One of the most uplifting oils that you can use is Bergamot. Bergamot is a hormone balancer and antidepressant thanks to its constituents Alpha Pinene and Limonene. It works well to treat anxiety due to its sedative effects. Clary Sage essential oil is a very uplifting oil. Avid users and aromatherapists find it increases confidence and self-esteem, making the user more hopeful. This can help stave off the effects of depression. Better yet, there is evidence that Clary Sage has the ability to modify dopamine pathways and is an effective antidepressant. It is also an anti-anxiety, calming the nerves and easing the mind – this is especially important for those whose depression is triggered by anxiety or vice versa. Roman Chamomile is more calming and has better sedative qualities than German Chamomile ( the one most often found in herbal teas ) but either will help alleviate anxiety. Roman Chamomile will bring about a definite sense of calm, works well for anger, irritation and stress and is also wonderful for insomnia. Both oils also have anti inflammatory properties too. 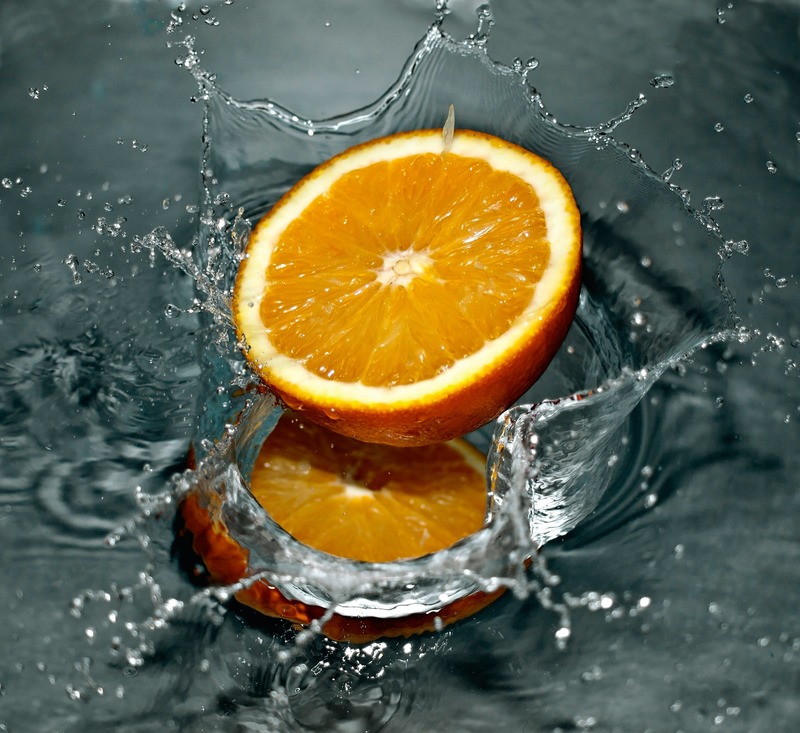 Orange essential oil is a mood lifter, and a wonderful one at that. The oil is extracted from the peels of oranges and contain many anti-depressant constituents such as Geraniol, Alpha-Pinene, and Limonene. 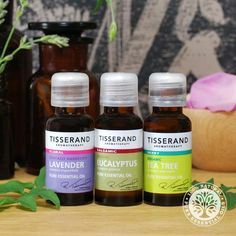 the scent is pleasant enough to use this oil regardless of it’s antidepressant and relaxing effects. It has been proven to reduce heart rate and cortisol levels due to stress and anxiety, and with links found between cortisol and depression it proves to be a very powerful remedy for depression. Ylang Ylang essential oil is very good at balancing hormones, which can be thrown out by stress and increased cortisol levels. It is really effective to pair Ylang Ylang essential oil with Orange essential oil. The Orange oil will decrease your cortisol levels, prepping you for restoring your hormone balance with Ylang Ylang oil. Patchouli essential oil is highly regarded for its warm earthy scent and it’s mood lifting capabilities, which is one reason it’s used frequently in aromatherapy. 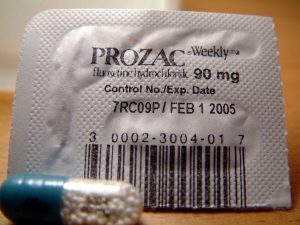 It increases dopamine and serotonin and is said to be great for helping relieve feelings of sadness and hopelessness, releasing disappointment, and easing tension for most people who use it. Lavender essential oil is always on my list, and with good reason. Besides it’s endless uses and fresh fragrance, it can combat depression, anxiety, and insomnia. 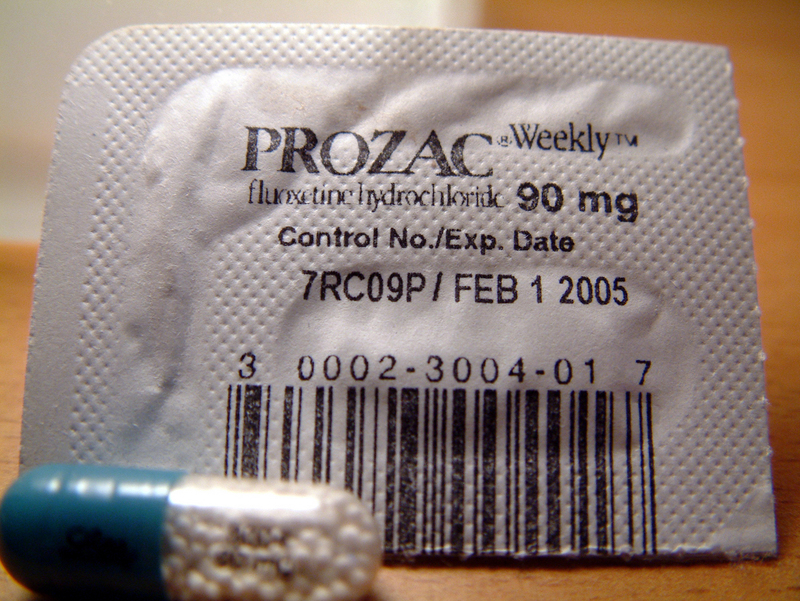 It’s calming history can be dated back to the ancient Romans who used it for insomnia and to treat “insanity”. This is a very good essential oil to blend with other essential oils for depression. 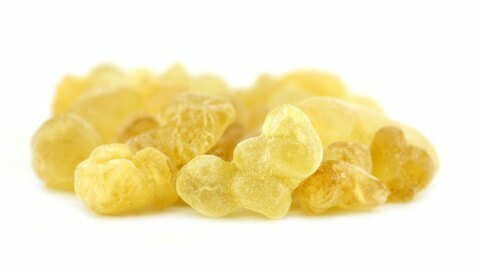 Frankincense Oil is very effective as a sedative, because it induces a feeling of mental peace, relaxation, satisfaction and spirituality. It also lowers anxiety, anger and stress. Frankincense essential oil promotes deep breathing and relaxation, which can open your breathing passages and reduce blood pressure, moving your mental state back to calmness.